This DFID funded project was a collaboration with the Centre for Human Rights in Addis Ababa University and the Active Learning Centre. It offered a legal advice and information service to the poorest groups: women, people with disabilities, people living with HIV/AIDS and the elderly. 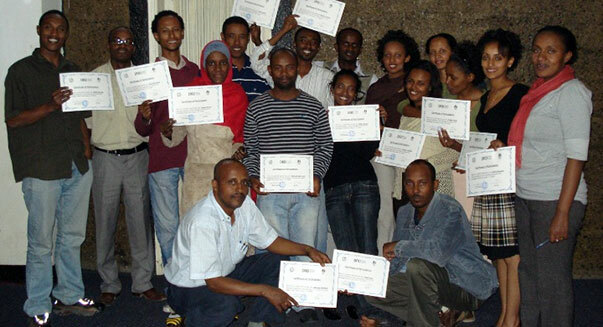 Under the programme law students and community activists were trained as paralegals. From August 2010 and to July 2011 the centres dealt with 1600 cases. In addition radio programmes raised awareness of rights and advertised the advice services.